Imagine a valve control system without compromises, one that isn’t crank-driven and doesn’t play by conventional rules. Such an engine would allow infinitely variable timing on all its valves, independent of one another, meaning it could effectively tune itself on the move, boosting power and efficiency. It could also offer cylinder deactivation, eliminate a turbocharger’s wastegate, switch between four- and two-stroke cycles and even run as an ingenious, very efficient 12-stroke. 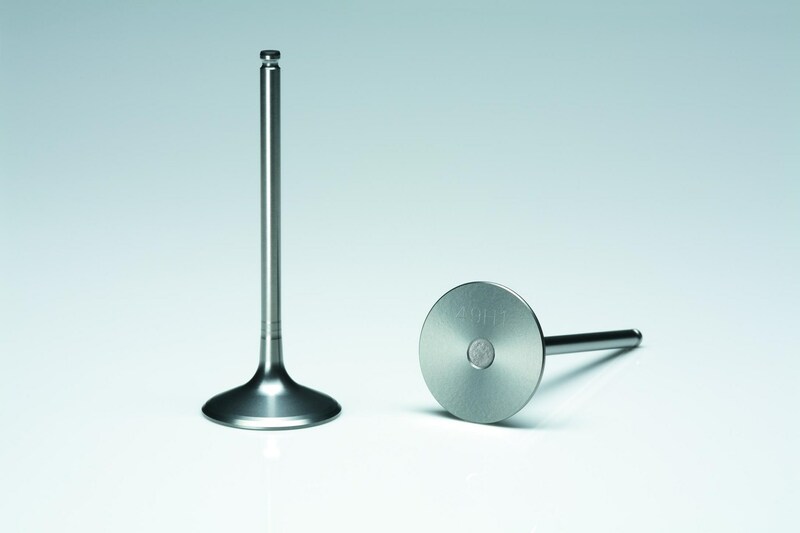 Camcon, a Midlands-based firm, is working on intelligent valve actuation (IVA), which is now attracting the attention of big component manufacturers, and is predicted to be in production for mainstream cars within the next five years. Prototypes are showing a fuel consumption improvement of up to 7.5 per cent. IVA employs a four-phase rotary actuator driving a separate camshaft for each conventional poppet valve. A desmodromic linkage connects this camshaft to the valves. All aspects of the valve timing are independently and infinitely variable, with full feedback control, allowing features such as maximum opening position shifting, lift-dwell return, double and missed events, roaming cylinder deactivation and control of both combustion chamber swirl and tumble. And that 12-stroke system we mentioned? In motorway cruising, every cylinder fires only every third stroke, which is potentially cleaner than cylinder deactivation since there are no CO2 spikes as cylinders are reactivated. The nub of the system is the replacement of a conventional valve actuation system – camshafts driven by the crank via a belt or chain – with fully independent valve control. This is made possible by four-phase actuators (the cylindrical elements you see here in place of conventional cylinder heads), which offer complete control of the valves. Mazda’s Spark Controlled Compression Ignition is a halfway house to full homogenous charge compression ignition. Camcon’s intelligent valve actuation system, shown here, could unlock the potential of this diesel-like compression technology with a sparkplug petrol engine, for dramatically reduced emissions and improved fuel consumption. 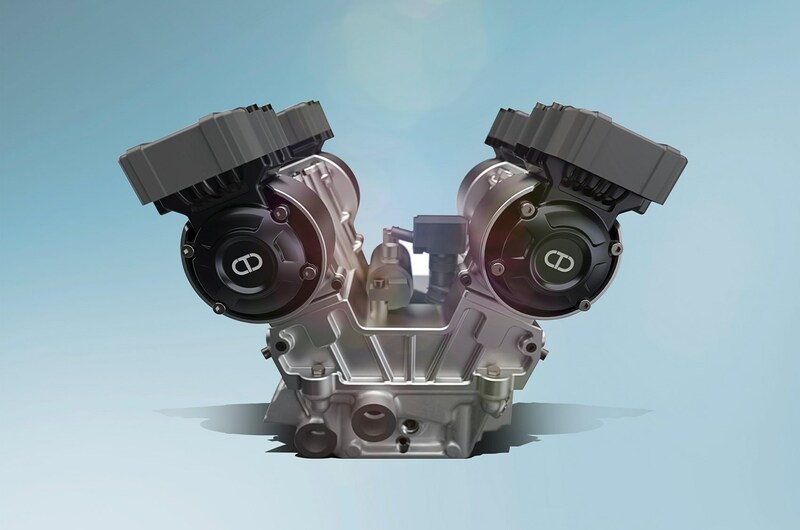 With the current inlet-only intelligent valve actuation, the system is delivering up to 7.5 per cent efficiency gains over the base version of Jaguar Land Rover’s Ingenium engine, with an additional three per cent over a non-VVT engine. However, Camcon is confident that improvement can be doubled since IVA would constantly re-tune itself according to numerous parameters, including topography and ambient temperature.